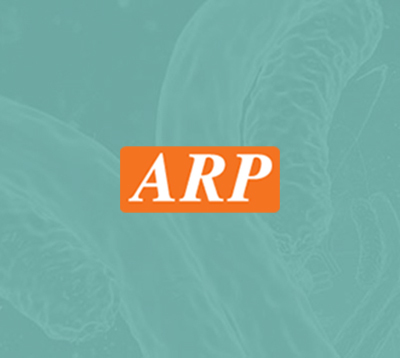 CA3, 1-260aa, Human, 01-1800 | ARP American Research Products, Inc.
CA3, also known as carbonic anhydrase III, is an enzyme that catalyses rapid conversion of carbon dioxide to bicarbonate and protons (CO2 + H2O = HCO3 + H+). 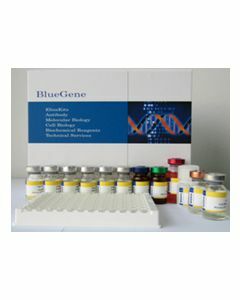 This protein is involved in a variety of biological processes, including respiration, calcifica-tion, acid-base balance, bone resorption and the formation of aqueous humor, cerebrospinal fluid, saliva and gastric juice. It contains a zinc ion in their active site and the primary function of this enzyme is known to maintain acid-base balance in blood and other tissues, and to help transport carbon dioxide of tissues. Recombinant CA3 protein was expressed in E.coli and purified by using conventional chromatography techniques. Lindskog S., et al (1997) Pharmacol Ther, 74(1):1-20.